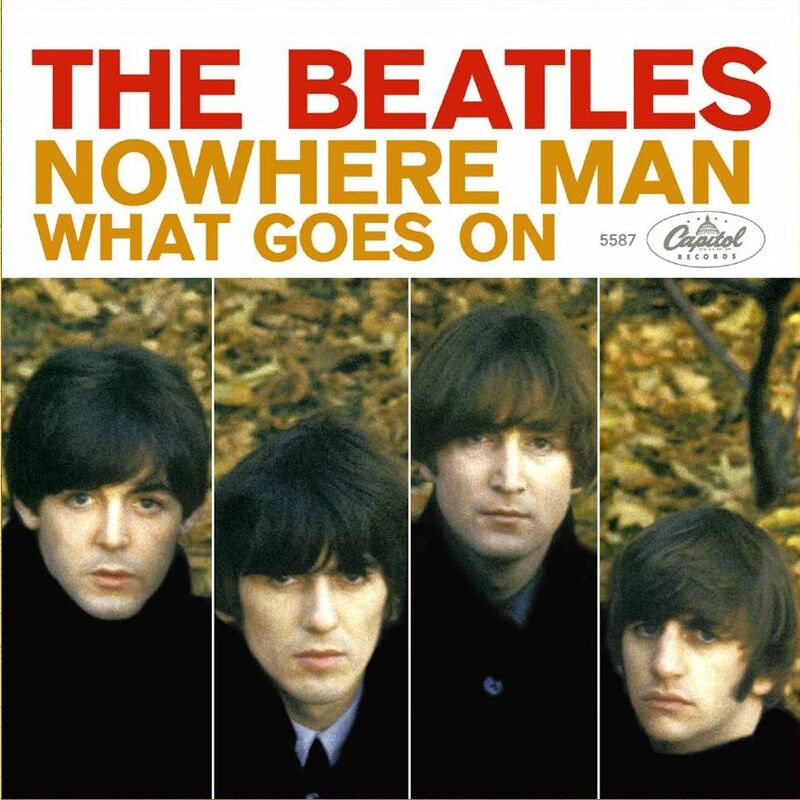 “What Goes On” is a track, credited Lennon/McCartney/Starr, from 1965 Beatles’ album Rubber Soul. It opens the second side, if you still love the vinyls. Now a rare, unreleased demo is up for sale on eBay.